Check out this amazing deal on Cunard's Queen Victoria! Space is limited, don't miss out. 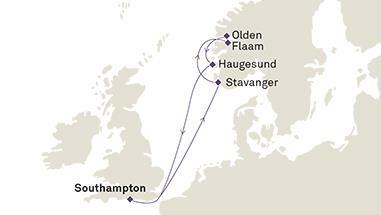 Prices are per person, based on double occupancy cabins and include airport transfers between Heathrow & Southampton. Cruise is on Full Board basis. Tips are charged onboard the ship at US$11.50 per day per guest (over the age of 12 years) for regular staterooms (interior, ocean-view and balcony), and US$13.30 per guest per day for suites. 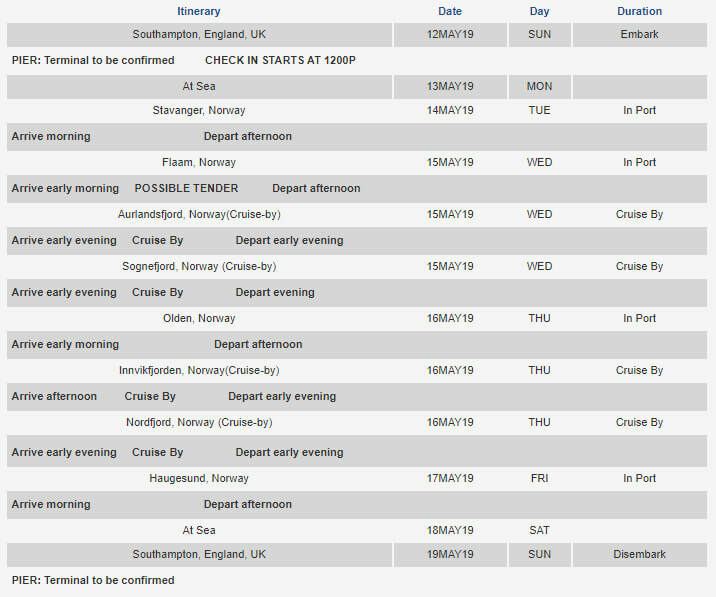 All is subject to availability at the time of booking.